I've been day dreaming about our trip to Paris next week. As well as plans to visit the infamous Shakespeare and Co bookshop, I'm hoping we might find time to check out a few of the old haunts of writers such as Hemingway and Sartre. Anyway, as I have a fair few favourite books which are set in Paris, I decided I would share with you my essential Paris reading list. In no particular order. 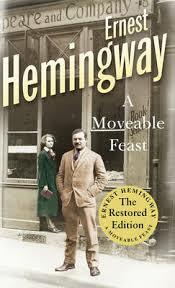 There are few books which capture the magic of Paris in the early twentieth century quite like this memoir from Hemingway. Told is small vignettes, one is immediately transported back to a time when the city brimmed with a whole host of incredible writers and artists. The book offers Hemingway's insights and views on such well known literary figures as F Scott Fitzgerald, Gertrude Stein, and Ezra Pound. I couldn't leave off this master of French philosophical writing. While this trilogy isn't solely set in Paris, the books capture France at the brink of the outbreak of the second world war. I've actually still got the final book in the series to read, and while they are not the easiest of novels, the rewards are rich if you enjoy work which truly makes you think on the big questions about existence. (I reviewed The Reprieve here). 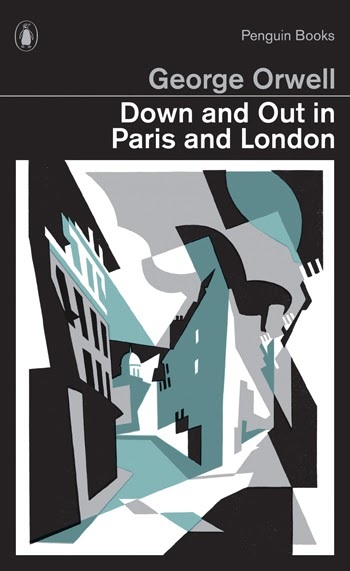 For a somewhat different perspective on life in Paris, Orwell's account of slumming it in the city is just what is called for. His vivid account of the characters he encounters in the most deprived parts of Paris is compelling to say the least (I reviewed the book here). 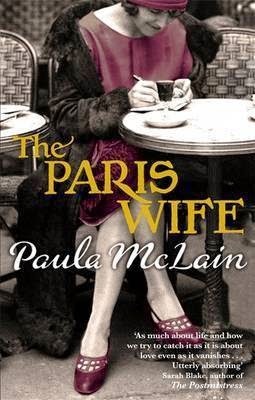 Continuing the Hemingway theme, McClain's novel explores the life of is first wife Hadley and her experience living with him in Paris as he came to make a name for himself and began an affair. It's a wonderful portrait of the time and Hadley's voice is vivid (I reviewed the book here). This charming novel deserves a place if only because it is a book for bibliophiles. The lonely Jean Perdu solves people's problems with book prescriptions but hides his own pain from the world until he meets a woman and is forced to confront the past. This is a charming story of loss and love (reviewed here). What are your favourite books set in Paris? I'd love to hear your recommendations.